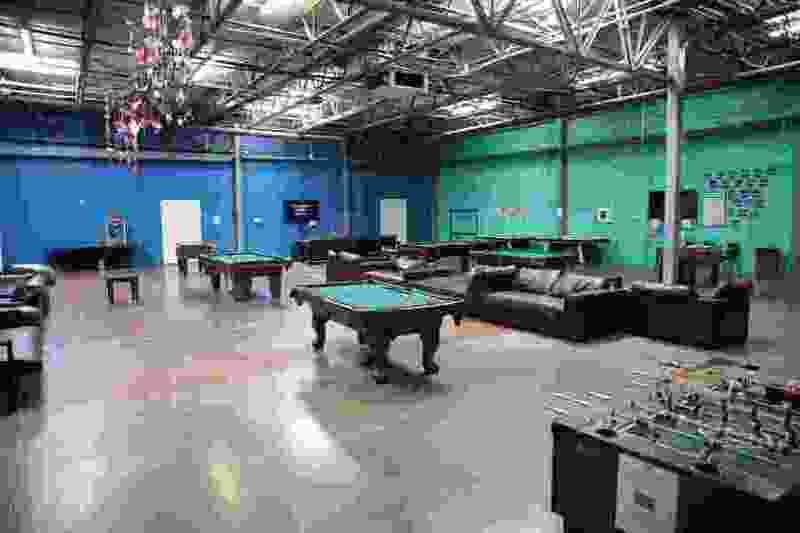 (U.S. Department of Health and Human Services) Children can play pool and foosball in a rec room at Casa Padre. The American public is pretty upset with the policy to separate illegal alien fathers from their children. It does seem like a cruel policy, but it certainly isn’t a new policy. Maybe separating them from their mothers is really what we abhor. Criminal fathers have always served time without their families, and these young children cannot enter the country unless an adult brings them, and so they aren’t criminals. I have seen pictures of the children being held, and the majority of them are teenagers and are being kept in beautiful facilities more like a summer camp for youth, which includes schooling and sports. I’d like to have someone interview some of these kids. I think they are having a great time, even though their joy might be temporary. They are well-treated and given clothes, food and activities worthy of a loved and adored child. America doesn’t need to apologize for the way it is handling this sensitive problem. Our homeless would love to be treated as well.